Hi! 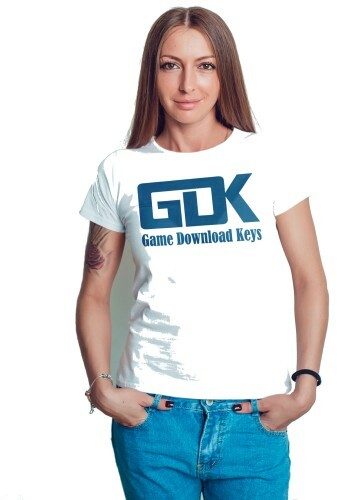 Game Download Keys was started by a group of gamers 5 years ago in London and now operates in several countries around the world including, USA, UK, Australia and Canada. 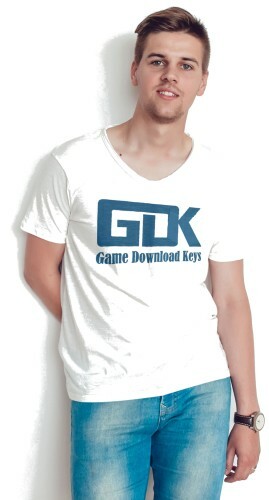 we aim to give you, our customers outstanding customer service, and great prices.